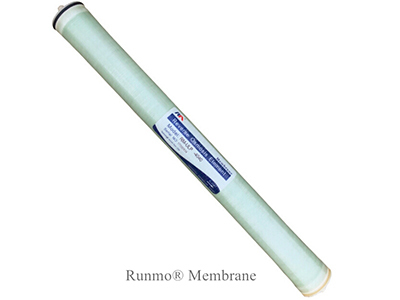 The Runmo® RO ULP membrane series ULP 4040 elements are spiral wound, composite polyamide membrane elements of higher permeability(or higher rejection) than standard pressure RO membranes. 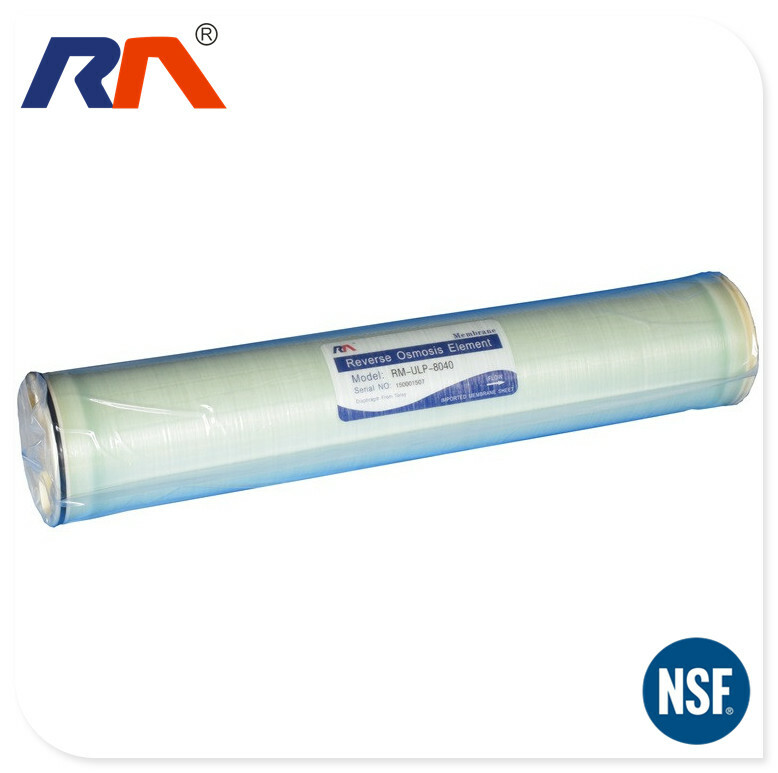 These RO membranes are characterized by a lower operating feed pressure than BW, SW and FR type membranes, and result in lower energy consumption. 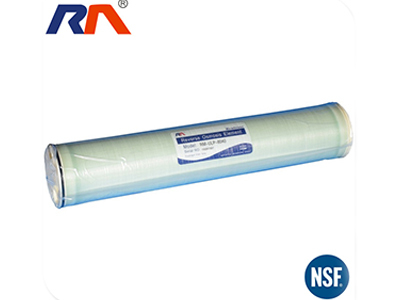 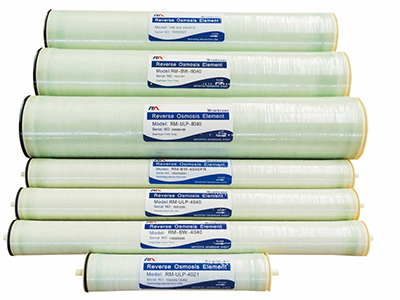 These RO membranes are designed for industrial and potable water treatment applications, such as the treatment of brackish and low salinity waters. 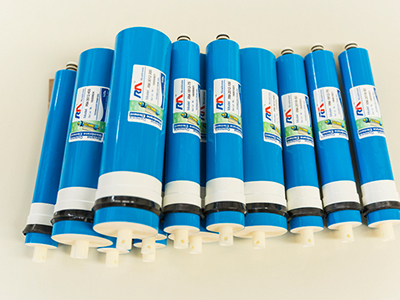 All Runmo elements are packaged in single element carton box containing one RO element, interconnector with O rings and brine seal (on element ATD). 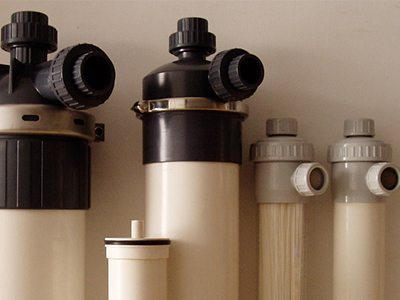 For further information please contact our representative.